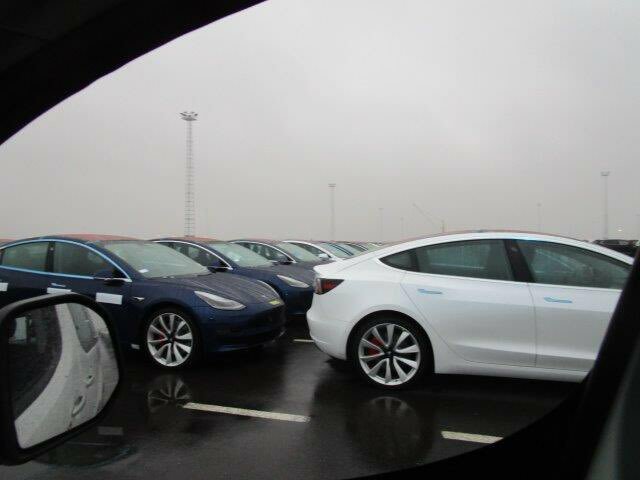 Port of Zeebrugge, Belgium: The vehicle transport vessel ‘Glovis Captain’ that reached the port yesterday has unloaded the Tesla’s electric vehicle shipment which reportedly consisted of 1,400 Tesla Model 3 and 350 Tesla Model S.
The European Tesla enthusiasts were somehow able to photograph a few pictures of the Tesla Model 3 fleet (below) standing at the Belgian port, as camera and mobile usage is restricted at this location. 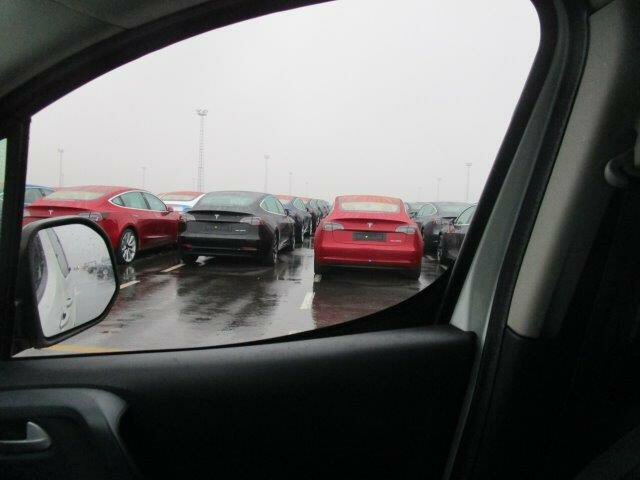 This marks the start of the mass disruption of the Internal Combustion Engine(ICE) vehicle industry as Europe’s enthusiasm towards Tesla and green transportation is unparalleled especially after the VW Dieselgate scandal. 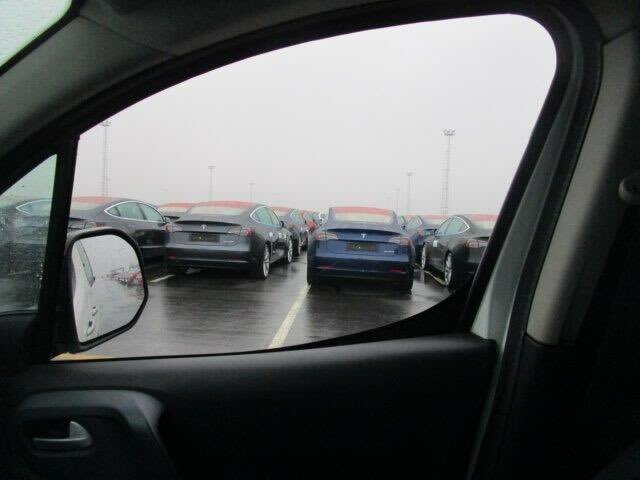 Kurt Hellyn(@KurtHellyn) from Belgium was able to take the following pictures at the Port of Zeebrugge along with some vital stats about the number of cars shipped (above & below). 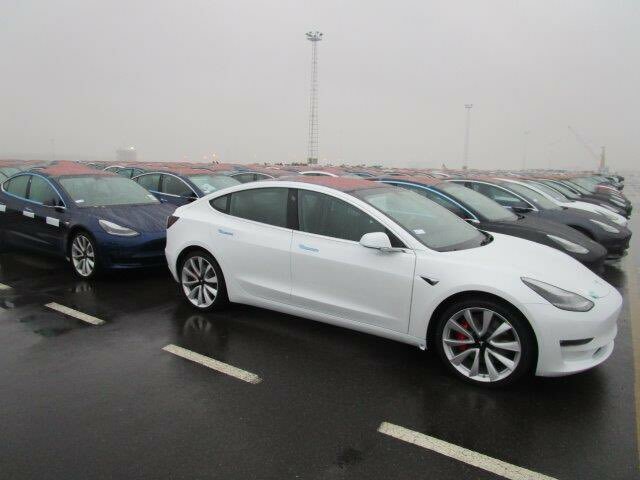 Kurt was also able to know that a total of 100,000 Tesla Model 3 will be shipped to Port of Zeebrugge only, according to his contacts at the port. This is a huge number only for Belgium’s port as there are possibilities of shipments destined for Norwegian seaports as well. 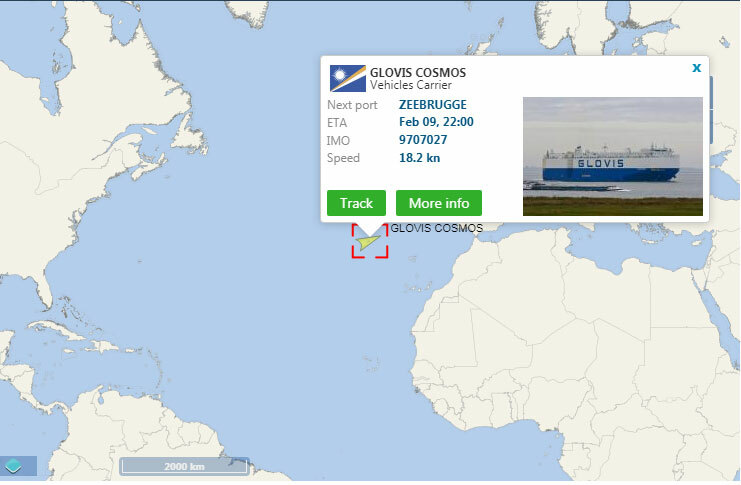 The next vehicle carrier vessel ‘Glovis Cosmos’ is estimated to arrive at the Port of Zeebrugge on 9th Feb, which according to expert estimates would carry around 2,000 Tesla Model 3s. 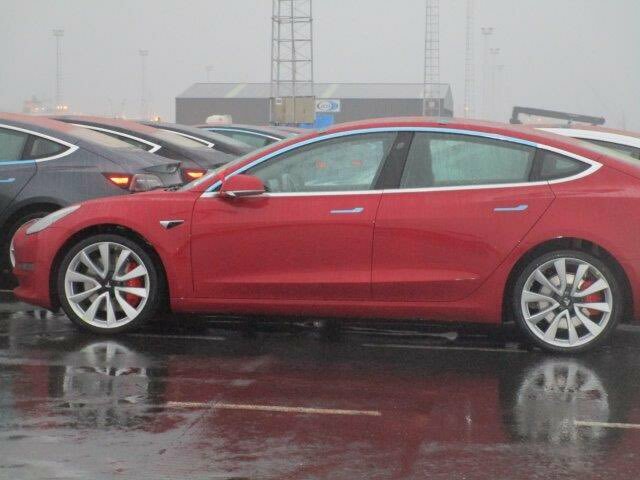 Tesla started to showcasing U.S. spec Model 3s in select European cities in November last year and the deliveries were promised for February 2019, this time Tesla seems to have hit their deadlines efficiently. 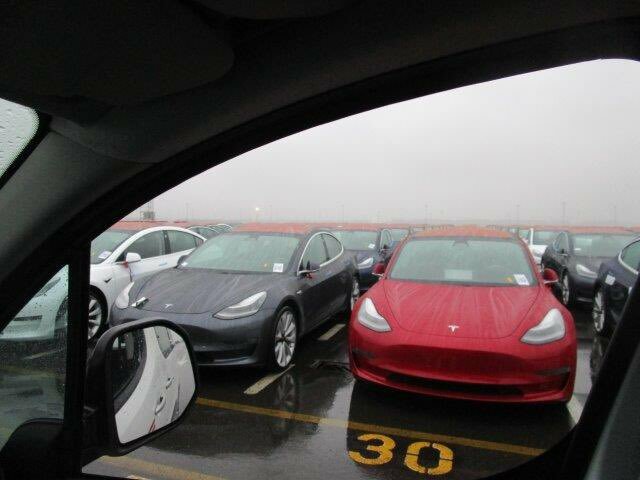 The first shipments of the Tesla Model 3 vehicles will only consist of the higher-end Dual-Motor and Performance variants as the more affordable Long-Range Rear-Wheel-Drive versions are lined up after top-spec models fill the requirements. Tesla has already offered the RWD Long Range model for a price difference of around USD $10,000 to the Chinese customers, Europe’s chance of getting this option this early seem slim right now. Do let us know your thoughts in the comments section below, share your enthusiasm or criticism, we love to reply to your questions and feedback.